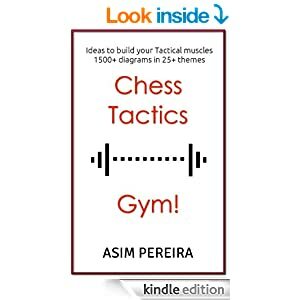 I have now graduated from developing Chess apps to self-publishing Chess ebooks! My first ebook, "Tactics in the Endgame" is now available on Amazon and it is currently FREE (for few days)! Hope you like my latest offering, just the way you have loved my apps! PS. 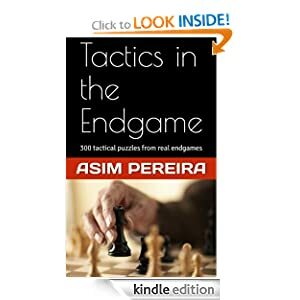 This ebook is based on my "Endgame Tactics" puzzle from iChess app.